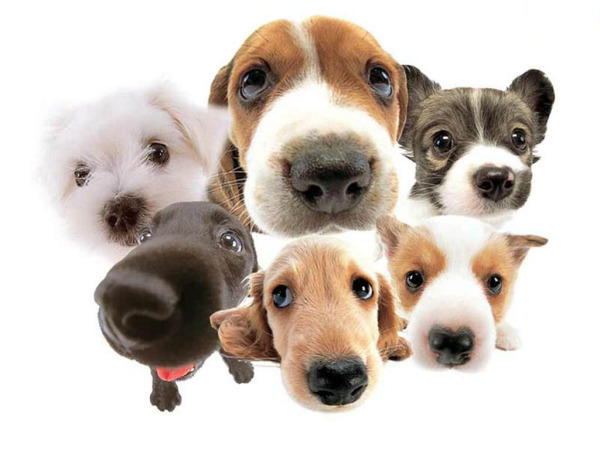 [googlea63a801491be3949.html] Animal & Pet Companies - Business Directory UK - List of Animal and Pet Services, vets, dog walkers, obedience training. 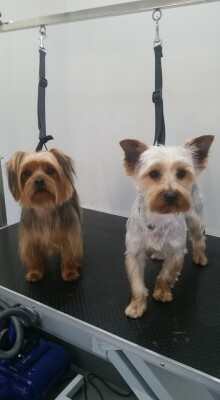 Decadent Dogs is a professionally equipped salon located in West End, Southampton. This is close to the shops and coffee shops in Hedge End along with a selection of garden centres in close proximity to choose from that you can go while you are waiting for your dog to be groomed. The salon is at my home with a separate secure entrance and a secure fenced off exersise and toileting area for your dogs. I work with your dog in a relaxed and stress-free environment. Whilst dogs are in my care they are handled with love sand respect. I do not use cages so once your dog has been groomed while waiting to be collected they can choose to lay in a comfy dog bed or go outside to have a sniff and run around. I am fully equipped with a large dog bath which is connected to softened water. The bath has steps for lager dogs to easily walk in to the bath. Your dog will be bathed in lovely warm water and washed using profession grade, hypo allergenic shampoo chosen for they coat type. I have a hand held dryer that can be turned up or down so if your dog is scared of the dryer I will go very slowly with a low speed to prevent your dog getting stressed. No cabinet dryers are used. My grooming table is heavy duty and very stable. This prevents the dog from feeling unsafe as there is no wobble on the table when they are being groomed. It is height adjustable and I will secure your dog securely when being groomed to prevent them jumping from the table and injuring themselves. My salon is well ventilated to prevent your dog from over-heating. All surfaces and floor coverings are wipe clean and are thoroughly cleaned in between each dog using disinfectants to prevent any potential cross contamination. Your dog will have access to fresh water. You can rest assured that I will take very good care of your dog while in my care to give them the best experience possible. 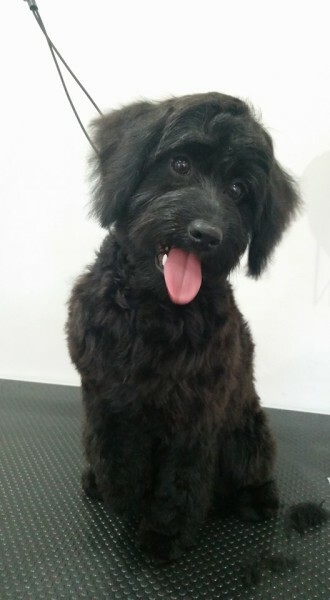 For more details on the benefits of dog grooming please click here. 02380 466905 / 07920 481418.